Thinking about redesigning your website or moving to a completely new domain? In many cases, site relocation is often driven by a desire for a better looking website. But keep in mind that you don’t want your site to just be pretty. 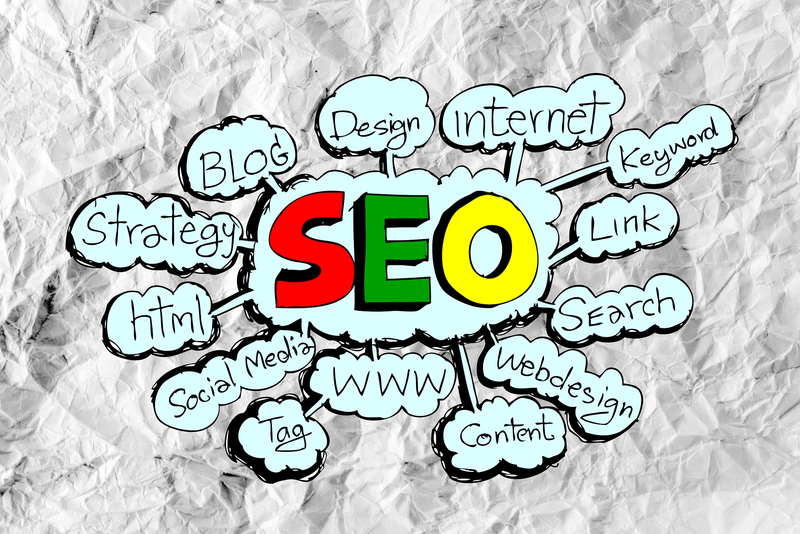 You should put SEO at the forefront to ensure that the transition will not be devastating to your rankings. The last thing you want is to put all your previous SEO efforts to waste and start from scratch. This resource will guide you through the steps of the relocation process, allowing you to retain your digital footprint and effectively promote your new brand. Your first order of business is to determine all the URLs that must be moved. When moving to a new site, you need to 301 redirect your old pages to their new home. A 301 redirect simply tells Google that the webpage doesn’t exist anymore and has moved to a different location. This is important as you don’t want visitors to see a 404 error page. Don’t ignore webpages that receive little traffic. They can still provide an SEO boost by enhancing your internal links and improving the flow of link juice. An easy way to get all the URLs of your site is to use third party tools. One particular online tool that works wonders for this is Screaming Frog. It will scrape your site and return a list of URLs. Download the list and go through each item. It’s all a matter of syncing old pages to their corresponding locations to the new site. A page-to-page redirect is preferable, but if your new site contains fewer pages than your old site, you can simply redirect pages to those with similar content. When doing a site overhaul, you want to see exactly what your new site will look like without damaging your existing one. This can be easily achieved by creating a subdomain and using it as your test site. With a live test environment, you don’t need to worry about any downtimes. You get to test all the features and plugins you want to implement. One crucial thing to do is to make sure that the test site isn’t being crawled by Google. You don’t want the Big G to see two instances of all your content. Without blocking your test site from search engine crawlers, you risk getting penalised due to duplicate content. If you’re using a CMS such as WordPress, you can do this by going to settings and ticking the checkbox that says search engines won’t index your site. You can also block search engines by modifying your Robots.txt file. Links play a vital role in your rankings. During site relocation, you want all the links pointing to your old URLs to carry over to their new destinations. This ensures that you keep the link juice flowing through your site. Use link checkers and see the pages linking back to you. Prioritise your high traffic pages and those with backlinks from authority sites. Ideally, you want to reach out to the site owners and edit the links. This is important precisely because the anchor text may no longer be relevant to your new brand. an opportunity to improve upon current SEO strategies and abandon what no longer works. An SEO audit must be done before and after the transition. This allows you to spot problem areas and make the necessary improvements and corrections. Auditing your new site also ensures that all the SEO changes you want are implemented. Once everything is all set, it is time to launch your new website. Activate your 301 redirects and wait until Google updates their search index. Keep in mind that this could take some time and fluctuations in both traffic and rankings are to be expected. After 2 to 3 weeks, manually check the Google index and see whether your new pages are already in the search listings. Remember to back up all your files, so you won’t lose your precious data if something goes awry. Also, it is best not to put all your time and focus on monitoring site metrics. You have a new site which means you have to promote it to the world. So keep publishing content and establishing your presence on social media platforms. 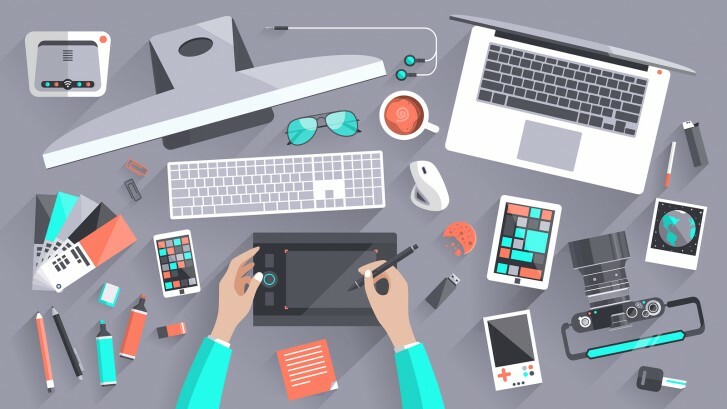 By following all these pointers, the transition to your new website should be as smooth and hassle-free as possible.